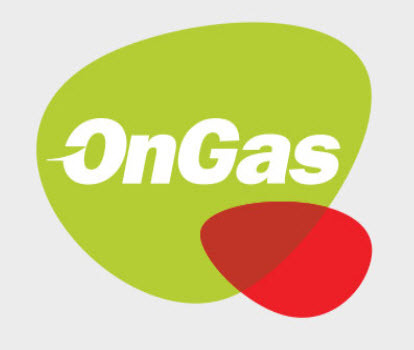 OnGas is the gas brand for Vector Limited. Vector is leading the transformation of the energy sector, to create a new energy future. The energy industry is experiencing the biggest and most exciting transformation in 100 years. Our customers want smarter, more sustainable energy solutions, and we are stepping up to meet the challenge through world-class technology and innovation. We are looking for highly talented and motivated people to join our team and help make it happen. As our Depot Manager, you will lead our staff and manage the Wellington LPG filling and distribution operation, ensuring a safe and efficient delivery service to our LPG residential and commercial customers. This role is responsible for ensuring the business operates within all industry standards and regulations, codes of practices, standard operating procedures and OnGas policies. In addition, building and maintaining an effective relationship for third party cylinder filling. You will have some proven experience managing operations teams preferably in the transport/commercial industry. You have good knowledge and understanding of the regulatory requirements for Storage and Handling of LPG and Gas Installations. You will have experience in safe work practices and hazard awareness along with outstanding customer service and a customer first attitude. You have the ability to build strong working relationships and build rapport at all levels of the business. On offer is an exciting role in a diverse, open and fun environment. We have great people and an inclusive culture, supported by leadership that recognises diversity as a key strategic enabler of better business outcomes. You'll be joining an organisation that takes pride in its vision and values to create a new energy future. Join a dynamic company that provides the ideal career environment for individuals with high calibre experience and skills. You'll be offered a competitive salary, a range of great benefits, and the opportunity to grow your skills and make a real difference in a supportive, high-performing team. We welcome applications from all individuals. If you require assistance or accessibility support from us during the application and selection process, please do not hesitate to call us on 06 272 7950 or email recruitment@vector.co.nz.